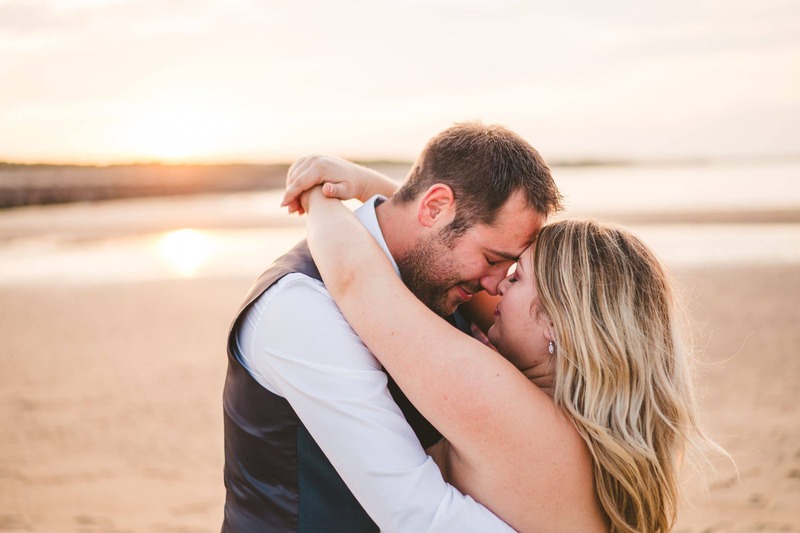 Jen & Frazer tied the knot over at the fabulous Dairy Barns in Hickling on 18th August 2018. Settle in for a few minutes, turn your sound up nice & loud & check out their best bits! Best viewed full screen with your sound turned up nice & loud!